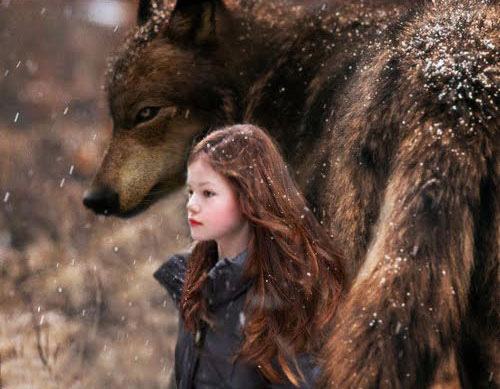 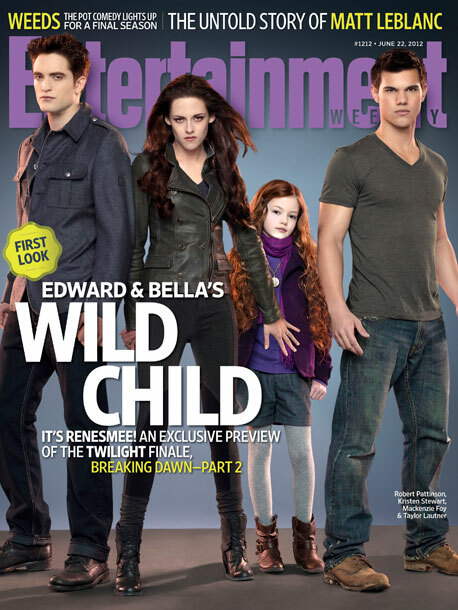 Here is a teaser trailer for The Twilight Saga: Breaking Dawn- Part 2. 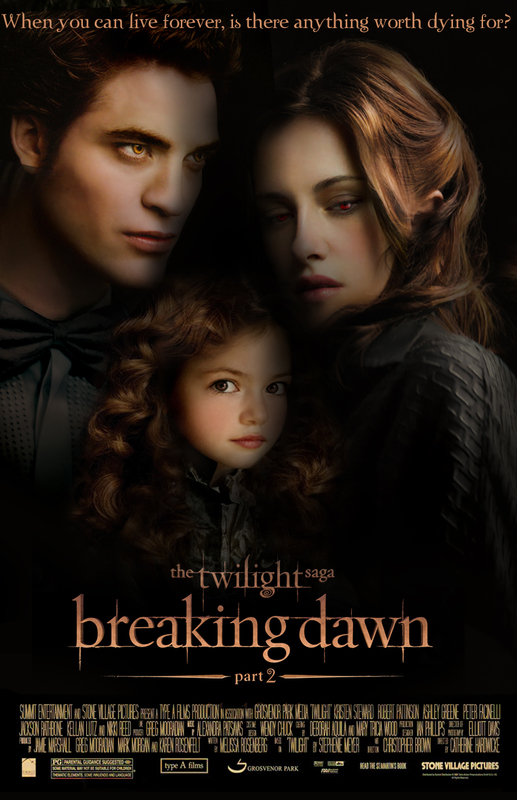 The full teaser trailer will be released tomorrow. 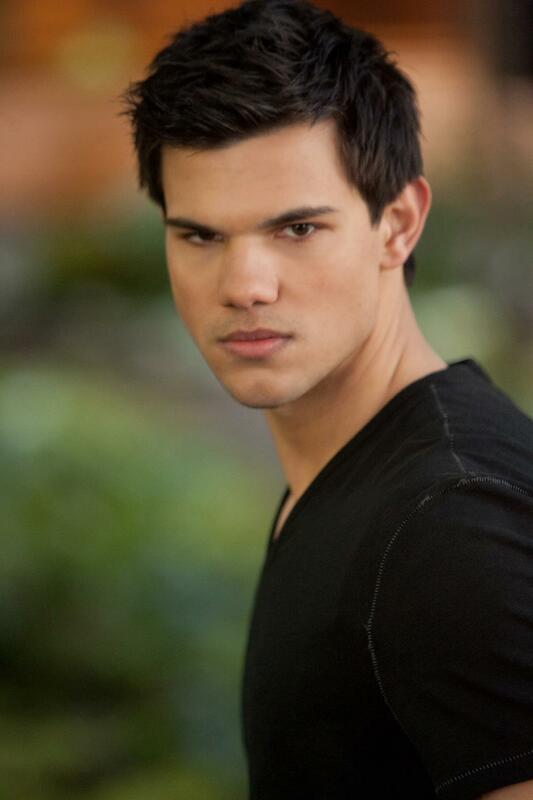 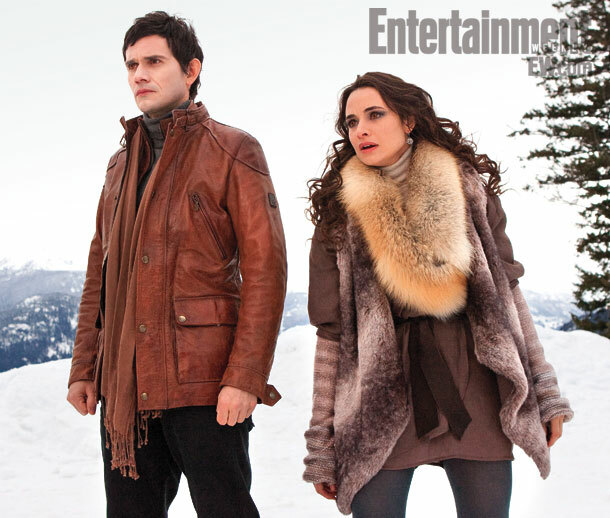 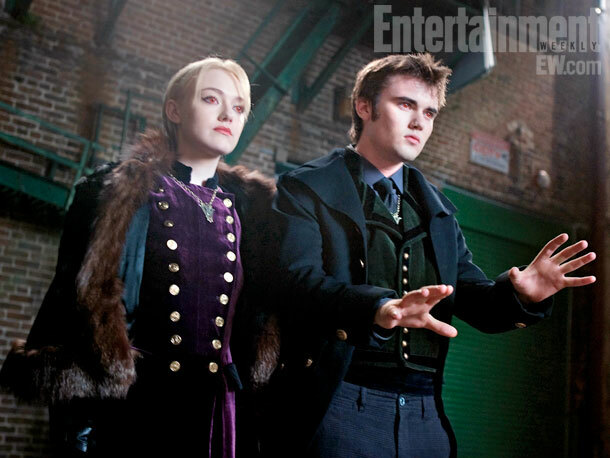 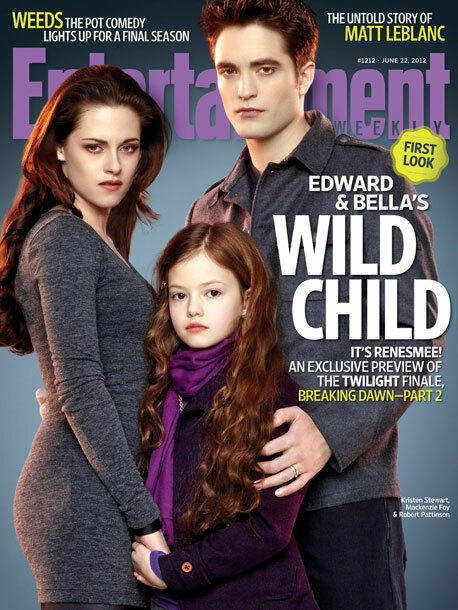 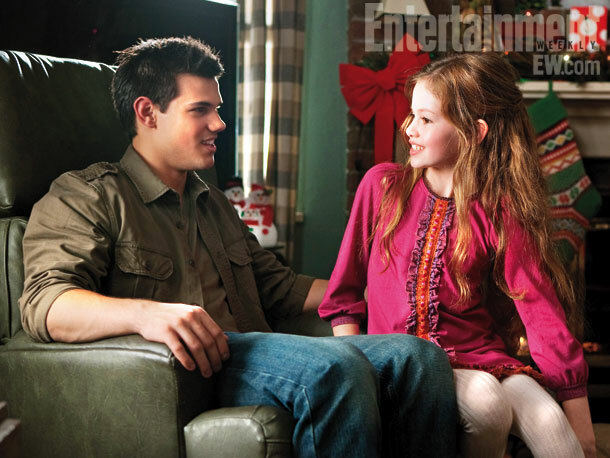 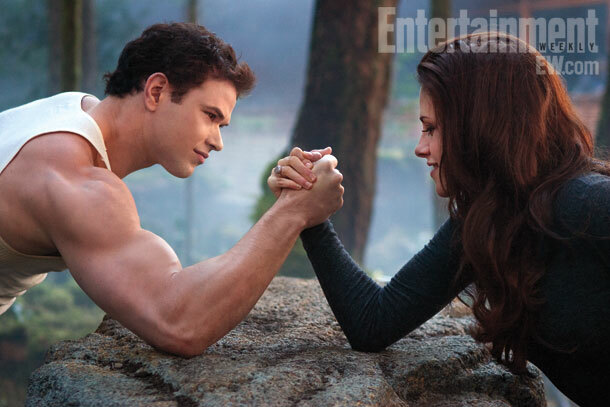 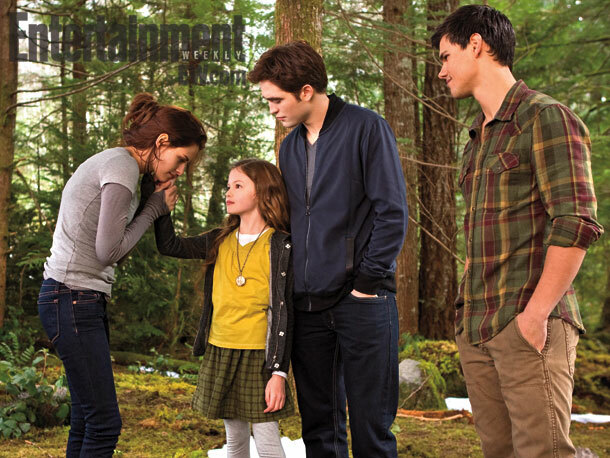 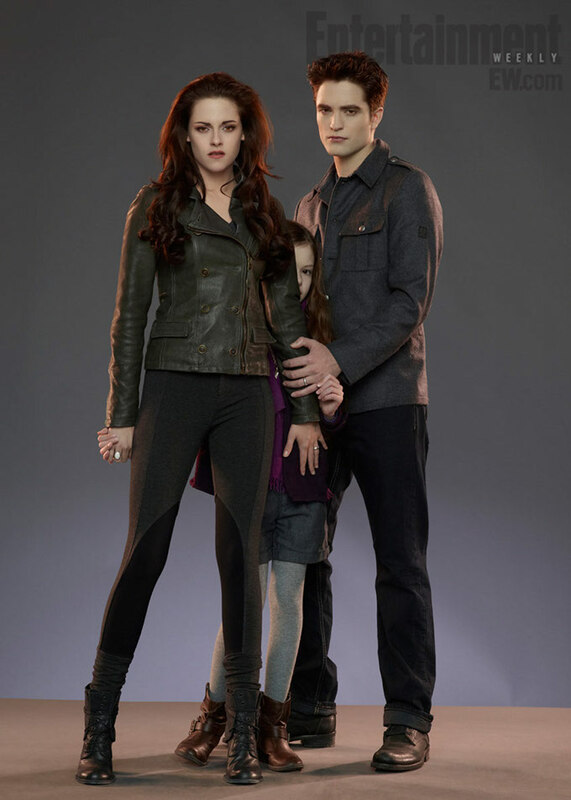 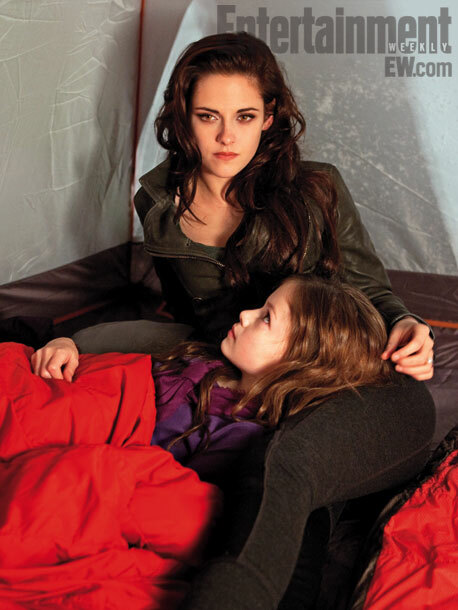 Entertainment Weekly has released some new pictures from The Twilight Saga: Breaking Dawn Part 2 movie.